So now we know the four (or rather five!) badges that will grace all of the chassis that will form the grids in ACO (and IMSA) P2 rules racing from 2017. 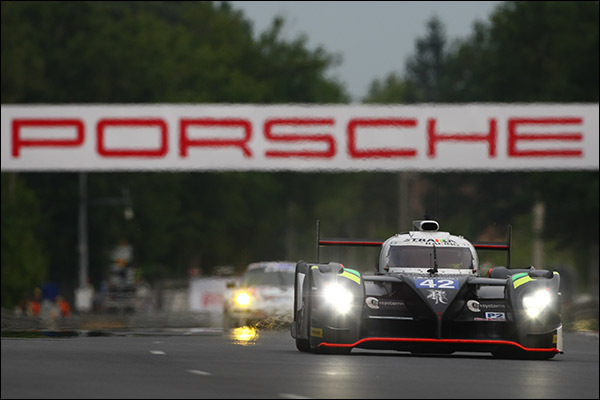 The die is cast and the process to fundamentally change the structure of the sportscar racing industry is now very firmly underway. It would be incorrect not to congratulate all four outfits that have passed the selection process for the chassis constructors. 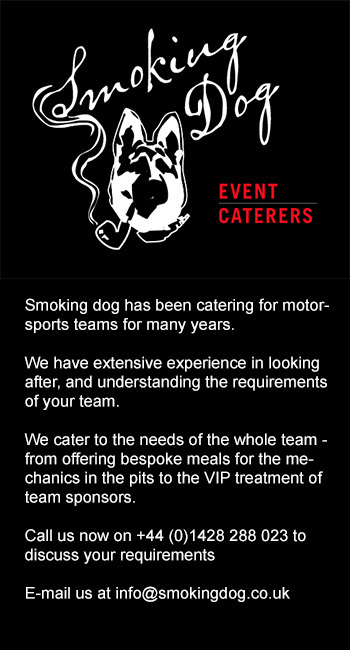 There are clearly real opportunities here for those involved with sportscar racing looking healthier than many other parts of the wider sport at present. The increasing emphasis on Pro-am parts of the sport has brought with it some thorny issues, but has undoubtedly outweighed that with real growth potential regionally and globally. The GT3 phenomenon is proof positive of that and LMP2 is the other side of the double-headed coin. More teams, more cars, in more places than for many years past. 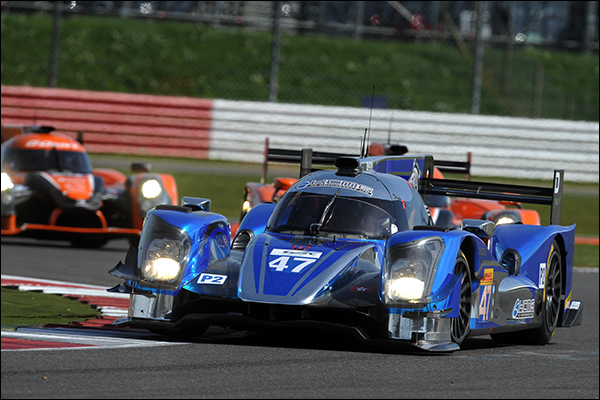 It is, more than arguably, the end of the LMP2 garagistes! The ACO’s junior formula, in many guises, has been a part of the grid for two decades and in that time it has welcomed well over 20 different brands of chassis. Some large concerns, some even with factory OEM blessing, and some destined to be one-offs. Many, indeed the vast majority, fell by the wayside but others grew, were combined or acquired, and survive to this day. Le Mans in 2015 saw seven different brands from five different chassis makers only two of whom will be back in 2017 in the class. So whilst this is NOT going to be a spec formula, the ethos behind the 2017 regulations removes some areas of appeal for many who have been close to the sportscar scene for decades and means that there is now only one available formula in ACO rules racing that will allow a company to develop their own chassis/ engine combination and match themselves against the prevailing competition. That, of course, is LMP1, and the budgets involved there are very considerable indeed, as is the potential competition from the established brands, including, of course, the four licensed 2017 P2 manufacturers! In terms of the reasoning behind the process – Stability appears to be the key, and it’s still very, very tough indeed to see beyond a pair of defining factors in driving this to the point we arrive at today. 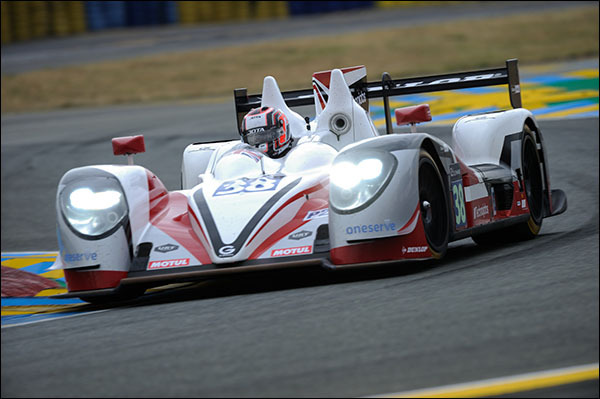 Firstly it is clear that the various factors that saw a potentially healthy LMP2 grid for the 2014 FIA WEC all but disintegrate had a sizeable impact on the thinking of the powers that be. Their heads were certainly turned by at least two projects, the Strakka Dome and the BR Engineering BR01, both have been described to this writer by people in influential positions in this process as cars built by a team to be raced by that team, not a commercial programme in the spirit of the regulations. Suffice to say that both outfits continue to deny the truth in that analysis of their efforts. That argument though also had an impact on the discussion over a sustainable number of cars to enable a chassis manufacturer to occupy a stable position in the marketplace. With that argument clearly accepted as a defining principle, the position of the ‘minnows’ was sealed very early on in this process, a point firmly underlined in numerous sections of the tender documents. In the spirit of our favourite form of racing it would also be incorrect to proceed further with this piece without recognising the efforts of those that have either been counted out of the process, have counted themselves out, or have been unsuccessful. The BR Engineering undertaking bid for a 2017 licence but were unsuccessful. 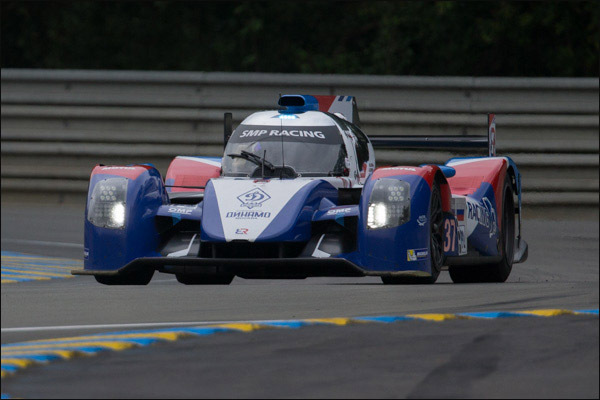 Their new for 2015 BR01 Coupe is therefore destined to be the first and last of the line in LMP2, a shame as the very neat and tidy design had shown some real promise at Le Mans even this early in its development. 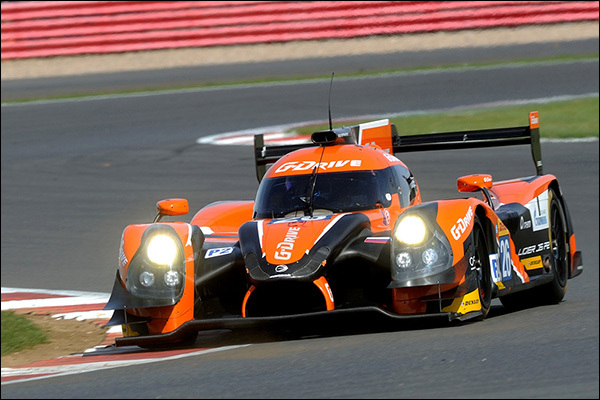 Ginetta’s early and fullsome embracing of the LMP3 formula ultimately paid no dividends in this contest. They bid too but we’re destined not to see a Yorkshire built P2. Wolf always looked set to be an outsider and were ultimately scared out of the process by the prospect of a bid from Dallara – It appears they were right! HPD were counted out by the ruleset applied to the contest with their links to the Honda factory – what future now for them in sportscars? After years of success in LMP2 it has all gone wrong very suddenly for the California based outfit. Gibson – nee Zytek are a very sad departure from the P2 scene from 2017, the basic current car may have been long in the tooth but it is still effective enough to be a real player against the newest current coupes. They opted out of the process with the commercial aspects of the 2017 prospects looking uncertain. 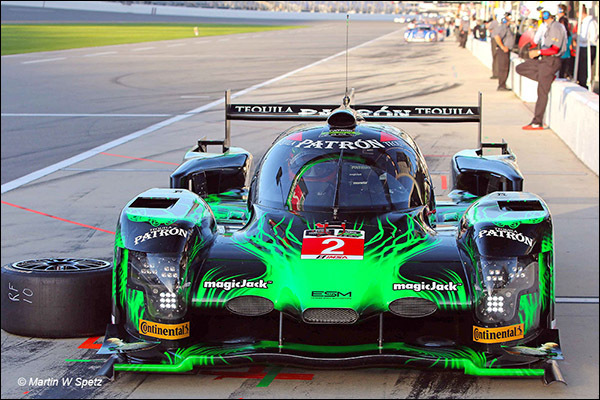 Dome as a going concern are soon to be history but Strakka’s backing of the S103 LMP2 including ownership of the intellectual property of the programme held great promise but developmental struggles and early season disappointment saw the announcement by the FIA/ ACO of the 2017 plans deal the future LMP2 aspirations for the project a death blow. Others considered and then rejected entering the process too. All of the above deserve our plaudits and admiration for doing what racers do best – trying – and in many cases, succeeding. It’s disappointing in the extreme that they’ll be removed from the marketplace not by a lack of will, or a lack of success in many cases, but by regulation. There have been impassioned pleas on both sides of the debate, there has been anger and confusion – all perfectly predictable and understandable when survival is at stake and where rule makers and businesses collide. That the level of dissent was evidently a surprise to some within the organising bodies was a surprise in itself – It shouldn’t have been. Our position on the process and thinking behind it is well known both to our readers and the organising bodies involved, but our wider loyalties are to the sport as a whole where we will continue to work hard to help improve the show, improve its reach, and tell the stories of all of those involved on track and off. In that regard there is more to come on this wider story, much, much more – Some of it in hours rather than days. Watch this space!